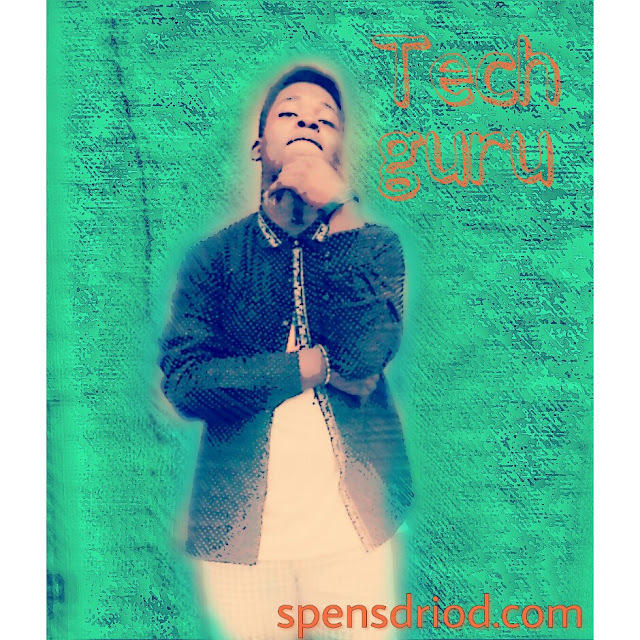 The best plat form to enjoy gaming is an android device, you should understand what am talking about because you must have experience a situation when you have been in a position for so long playing a game and you feel like changing that particular position, that can be achieved using an android device, and am sure you would agree with me now that android device has really made the mobility of gaming possible. 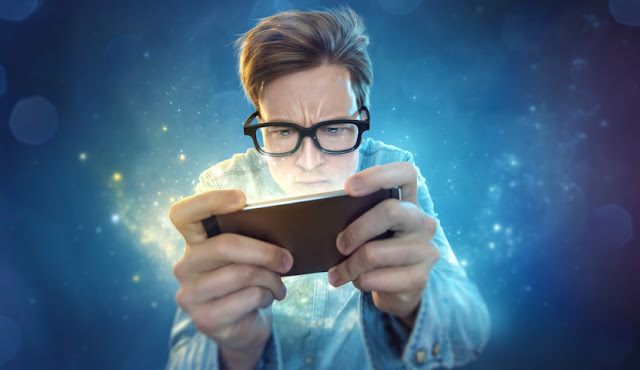 Gaming is another world of it own, before you can get into this world you would need a good jet to drive you in which is actually your android mobile device, if you don't have a good jet to drive you in then you won't enjoy your ride through the world of gaming so it would be nice to get the best android device in order to enjoy your gaming, you can checkout some android device here in order to improve your gaming experience. Now every android device should carry the best free android games of all time, though there are also paid games out there but i tell you this free games has made waves because of how engaging it has turned out to be so i would be providing the Top android games of 2018 which would keep you engaged, but what is gaming if you can share the moment with your friends and that is the sole reason am writing this post in order to bring to you the Best free android multiplayer games 2018 which you can play and enjoy with your friends around you, so read on to see the Top 10 multiplayer games for android. List Of Best Multiplayer Games For Android. 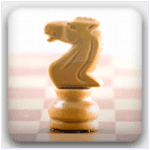 Chess time android game has been the number one multiplayer game, this is a 3D game that has all it takes to keep you engaged for a whole day because it a game that keeps you thinking before taking your next move and every move counts in this game so all you need to do is to take your time and study this game in order to be the best among your friends. Thought the game is light in size so you can easily get the game on you device. 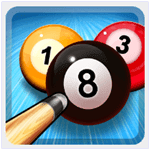 This is another mind blowing multiplayer game, 8 ball pool android game is one of the most popular android games of all time, this game has different mode of play, you can play in the single mode or join a friend in the multiplayer mode which can contain up to 8 friends around the world in one game. This game has the rating of 4.5 in google play store and up to 100 million downloads, so join your friends and enjoy this wonderful game. 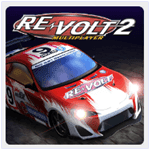 Racing games has been the day one multiplayer game, but Re-volt 2 android game is more than just a racing game because it provides every thing you need to enjoy a racing game with friends, you can play with friends around the world with it multiplayer mode and also select amazing cars and truck. 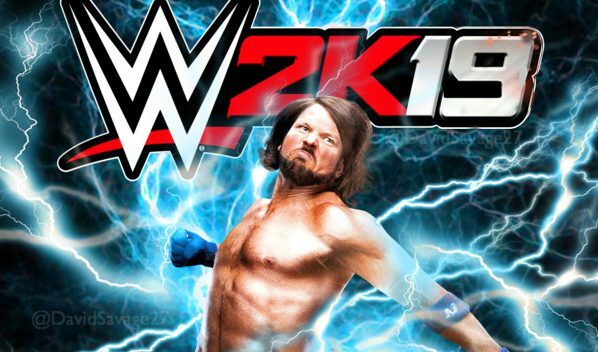 This game has downloads up to 50 million plus and is compatible with android version 4.2 and higher so download this game from the link below. 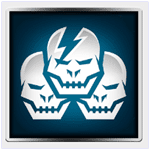 Shadowgun deadzone android game is an amazing action and multiplayer game that is compatible on android version 4.2 and above, this game has the best 3D graphics you can ever imagine and it also have a multiplayer option which enable you to battle with friend in order to take the first place in the leader board, so download this amazing game from the link below. 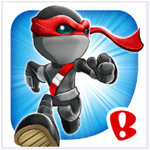 This is another jump game but with a difference, Ninjump Dash Multiplayer Race is a dash game that in which you pick a ninja of your chose and jump over hurdles to pass levels and collect coins, you can also battle with friends on facebook and get rewards for topping the leader board, get and enjoy this game game on you android device from the link below. 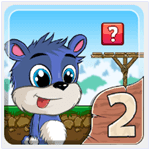 Fun run 2 android game is another android multiplayer game which has a rating of 4.5 on google play store this game is famous and is a combination of adventure and dash, all you need to do is download and enjoy this game on your android device from the link below. 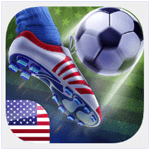 This is another multiplayer football game, Flick shoot android game is one of the top rated android football app this game has a rating of 4.5 on google play store. You can play the one on one mode or join the ultimate cup around the world. you can easily get a hand of this game because of the use to use interface and high graphic for better performance. 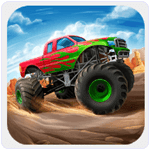 download this game from the link below. 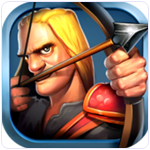 Clash of archers is an android game with over 50 million downloads and is compatible for andriod version 2,3 and higher. This is a shooting multiplayer game with high graphics and different difficulty all you need to do is download this game from the link below and strive you way to become the world number one bow master. This is another chase and race multiplayer game called Racer VS Cops android game, this game is rated 4.0 on google play store and has over 5 million downloads, in this game you have two roles to play as which is either the cops role or the racer role, if you are on there race role then you need to stay away from the cops and take down you opponent to win, though the game is kinda tricky. Another top multiplayer game is here, i present to you Race Day multiplayer Racing this game is another racing game with nice graphics and easy to use interface, you can join friend to enjoy the multiplayer mode. This game has a rating of 4.4 in google play store and over 5 million downloads so get this amazing game from the link below. And that the compiled list of the top 10 multiplayer games, i advice every android gamer to try this games out and leave you comment below or you can drop your opinion on the games that are to be added in the comment box below, Thank you.